Associated with “Ramji Enterprise“, RO Bhopal is a premier Water purifier sales & services centre Bhopal (in Maharana Pratap Nagar) and has the visionary goal to make the world a healthy and a happy place. Innovators in maintaining the high-tech Reverse Osmosis (RO) technology in Bhopal, RO Bhopal has been in the business since……. Over the years, RO Bhopal has been evolving wondrously rapidly as a market leader to offer high-tech and brand-name water purifying systems viz. Kent, Aquafresh and Aquaguard. Today we have become synonymous with the sale of high-grade RO systems and are known for giving a virtuoso performance in the management and repairing services in a prompt and efficient manner. When it comes to the products and service charges, the price rates are simply no brainer. RO Bhopal is has been at the cutting-edge of innovation. We are doing our best to become better in terms of our services we offer and to win trust and confidence of our existing and evolving customers on a continuing basis. 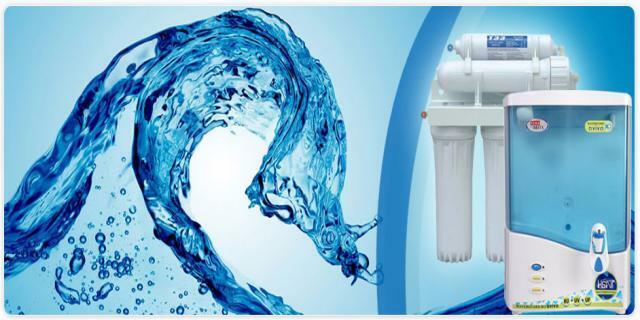 Being the premier vendor of RO water purifier Sales and Services Bhopal, our vision is to earn more power and cachet in the domain by invariably supplying the best services and making a big difference in people’s lives. Our fundamental vision is characterized by supplying the best RO products that thoroughly purify the water we drink and thus help people enjoy a healthier life. We have a self-styled mission to be a champion in inventive brilliance. We make our best efforts to deliver the best end results for our customers, to bring about relieve from water-related diseases and the peace of mind through our wide range of water purifying services and products that deliver immaculate standards of excellence and service. Just contact us on 91-0755-4919282 or info@robhopal.in anytime because we are available 24/7 and one of our technicians will turn up at your office/home to serve you best!